01. Turn off your amp. 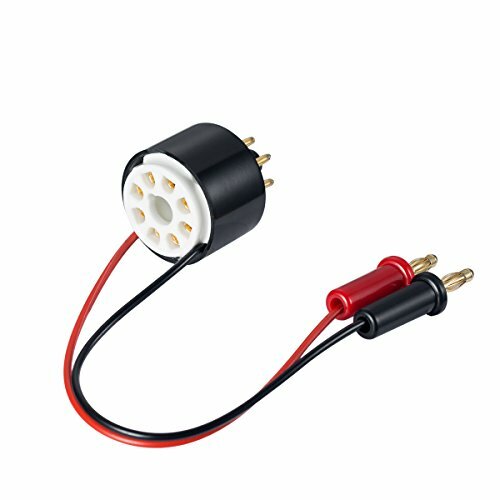 Suitable for tube model EL34,KT88,6L6,6V6,5881,6550,KT66,KT100,KT120,7027 etc. Douk Audio is committed to provide highest level of customer service. For any problems you have, email us and we will get back to you within 24 hours.